While garage doors are wonderful amenities that offer a convenient transition into the house, they still malfunction from time to time. To avoid any serious accidents, it’s important for you and your family to take a few measures related to the garage infrastructure. With some guidance from a respected garage door repair company, you’ll be in a great position to increase your knowledge. One best practice is to gather your family and lead a discussion about how it can be dangerous to play around with the garage doors. Repeatedly triggering the door to rise and fall could easily lead to someone getting stuck. It’s worth warning against a game where kids try to run under the door right before it closes, which can pin a small child to the ground. Setting clear ground rules should help lower risk factors for everyone. In the event a member of your family does happen to get stuck, it’s crucial that you know what to do. After the family conversation, guide them to the garage door and identify the location of the emergency release. That way, instead of there being an environment of confusion and panic after a door malfunctions, everyone will be prepared to handle the situation. 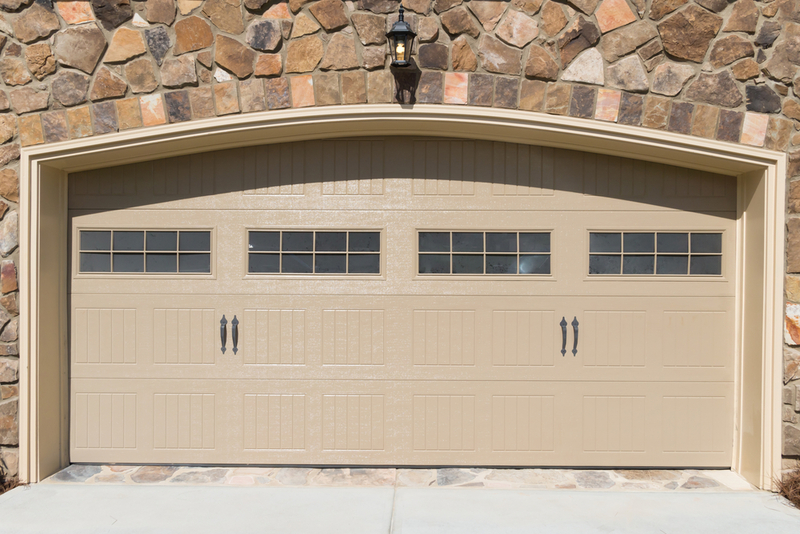 A big part of staying safe around your garage doors is making sure they never malfunction in the first place. The best way to maintain them is to schedule inspections from a professional, like Felluca Overhead Door. When the technicians come to your home, they can anticipate any issues by examining the infrastructure. With a few tweaks or a minor repair, they can fortify your door for the years to come. For any assistance related to your garage doors, don’t hesitate to reach out to Felluca Overhead Door. You can get in touch with a friendly customer service representative by calling (585) 467-2391. Learn more about the company by visiting their website.